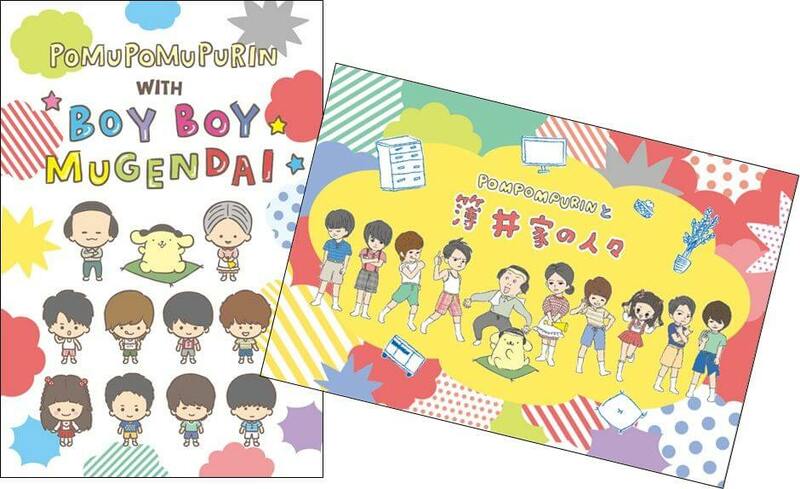 The Pompompurin Café in Nagoya themed on the popular character Pompompurin from the Sanrio franchise is teaming up Japanese variety show Boy Boy Mugendai by BOYS AND MEN. The collaborative menu will be available for a limited period from August 21 to September 30. 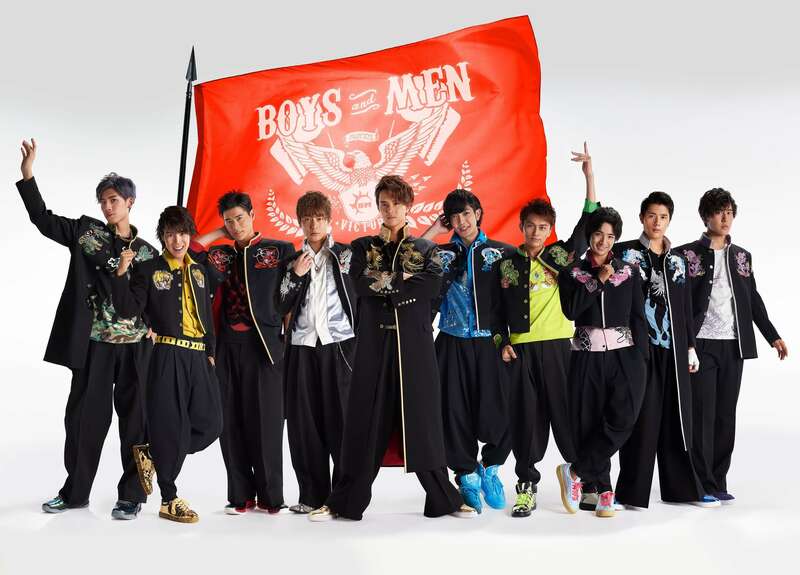 BOYS AND MEN are an entertainment group that was formed in 2010 by people who were born and live in the Tokai region of Japan. They have many members who are regulars on TV and radio shows in the the Tokai area. 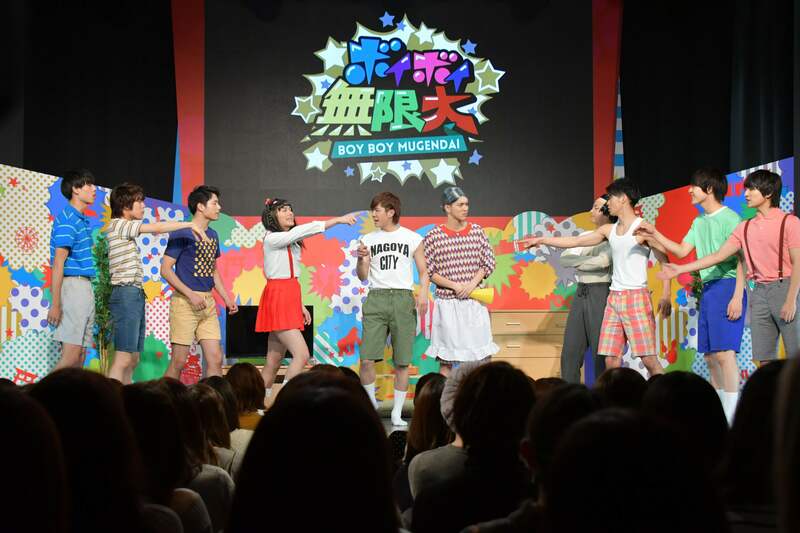 The collaboration is based on a skit by BOYS AND MEN titled Family (‘Usuika no Hitobito’). This surreal dish is made in the image of the father’s wig from the Usui family. 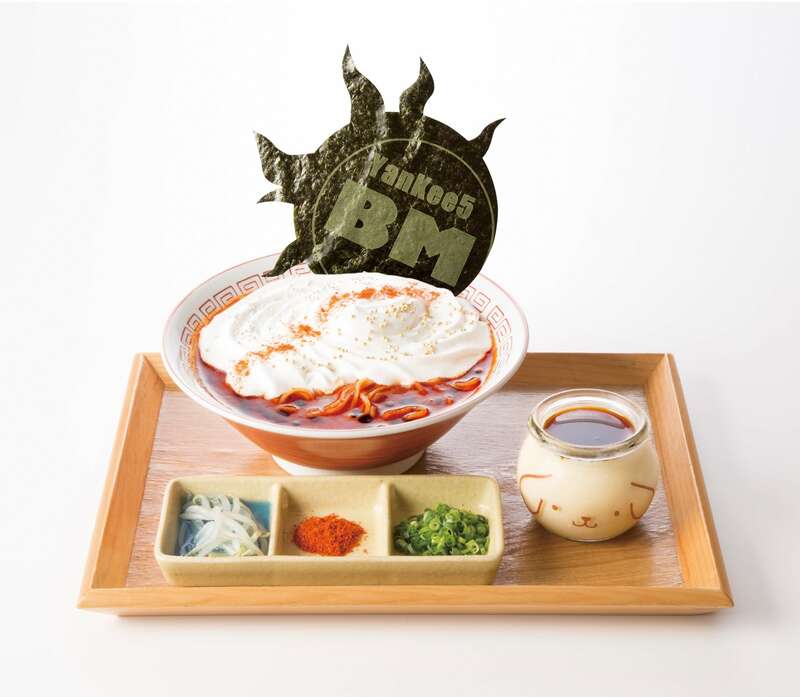 It includes classic soba noodles with sauce and omelette as well as mayonnaise and seaweed. This fiery red hot ramen packs a punch thanks to the cayenne pepper and chili oil. It’s topped with potato espuma which creates a mild balance with the heat of the dish. 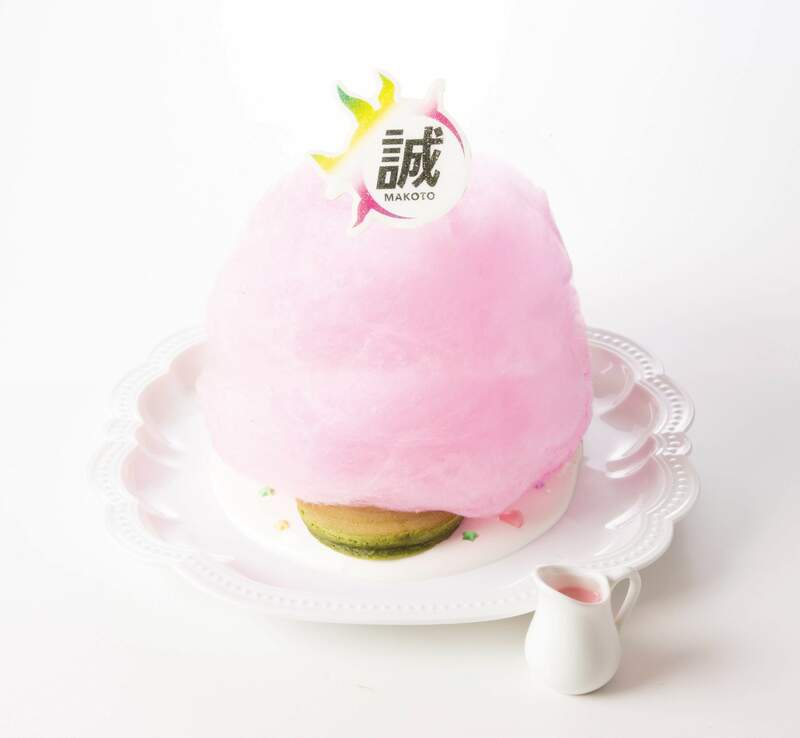 The pink colour fluffy cotton candy is inspired by the theme colour of Makoto’s leader. When you pour over the accompanying milk syrup it reveals a pancake of the other three members’ colours together with vanilla ice cream and Pompompurin. There are 3 different flavoured pancakes to choose from. You can get your hands on one postcard per food item you order from the menu. You can also get a coaster when you order a drink. When you order both a drink and food you’ll receive a lunch mat. These items will no longer be available once the collaboration ends. 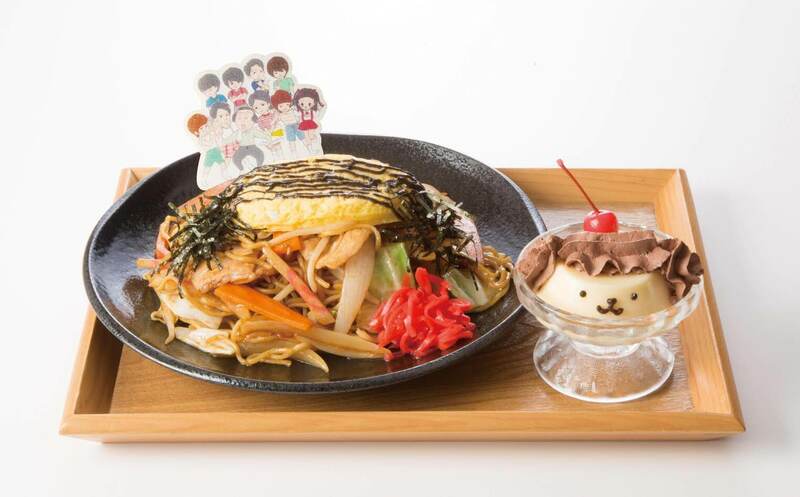 Be sure to head on over to the Pompompurin Café in Nagoya whether you’re a fan of Pompompurin or BOYS AND MEN to enjoy this collaboration for yourself!